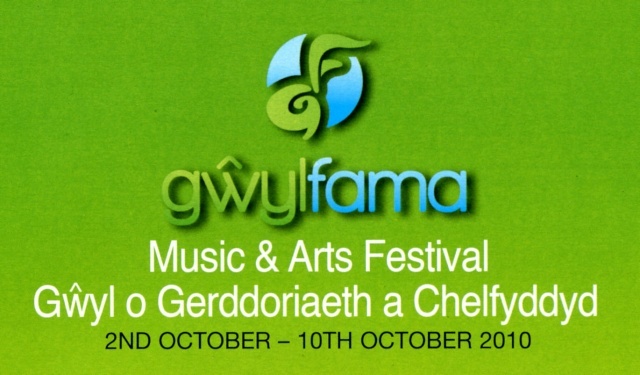 The Gwyl Fama 2010 is almost upon us and we need volunteers to help photograph the events. The following is a list of the events that need to be covered. If you are available and willing please let Chris Noble, David Allen or Bob Morgan know which events you can cover. More details available at www.gwylfama.org.uk and in the programmes you were given at the club.